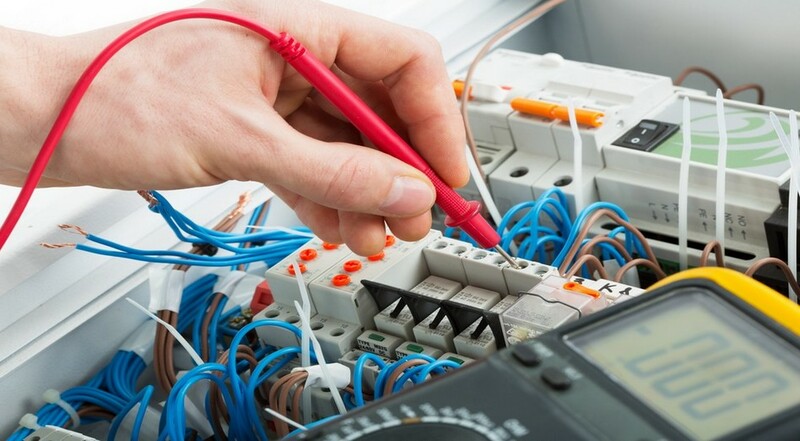 Our highly qualified, experienced electricians can provide you with all the services you would expect from a reliable electrical contractor. When you work with Shockproof we insist on high quality and satisfaction therefor all your work is guaranteed! If you require assistants within the late hours of the night Shockproof Electrical and Data is here to help! We provide all customers within the Melbourne Region 24/7 emergency contact. We will assist you in a situation of a breakdown, as we understand that your needs are important. As licenced electricians we can cater for all your electrical needs and services. We provide installations, maintenance and repair work. Shockproof electrical and data will address all repair as quickly and efficiently as possible to suit your needs and requirements. It is important to ensure all electrical appliances and fittings are maintained for safety and good performance. This applies to all body corporate, property service companies and insurance companies. 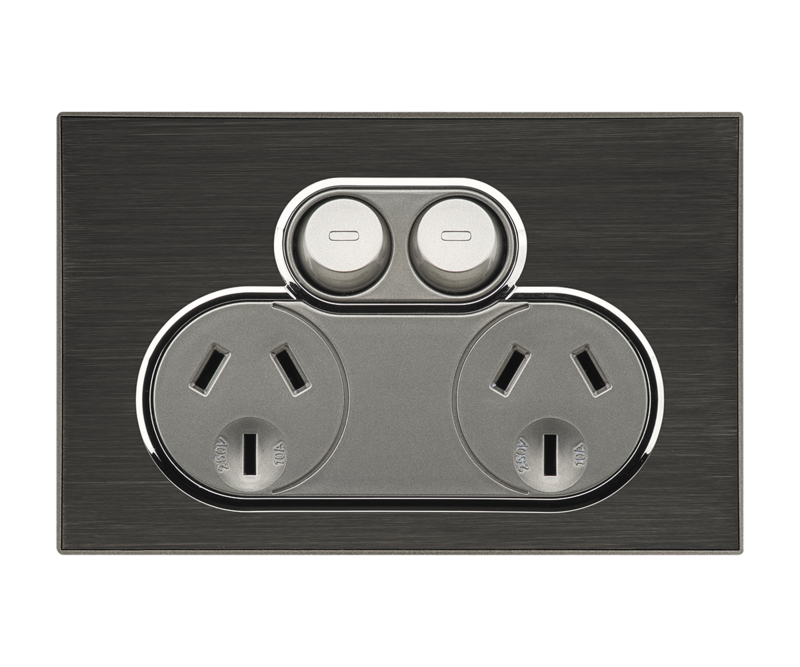 Shockproof Electrical and Data will meet all residential, commercial and industrial installation needs. 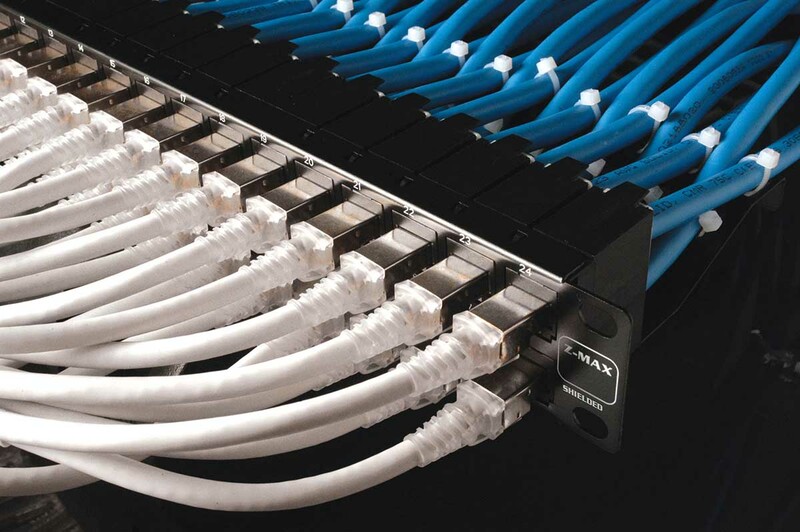 Shockproof Electric and Data provides a complete Data cabling solution. To ensure your Appliances remain safe and functioning, testing and tagging is a must.